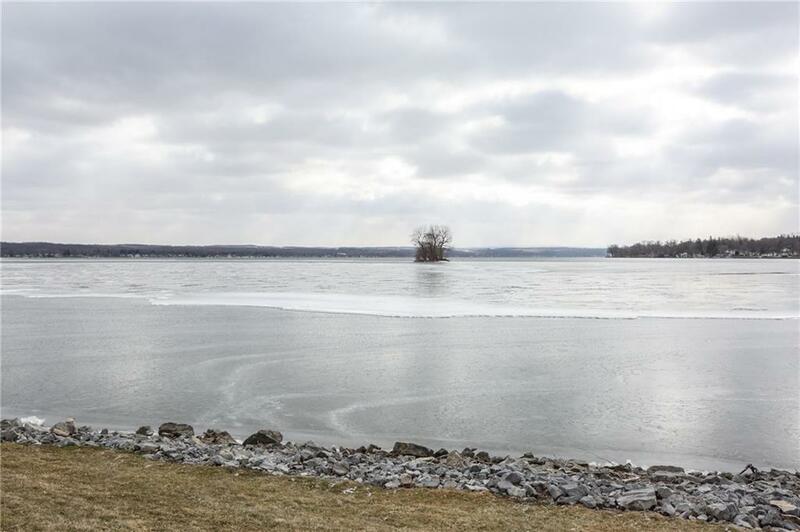 **Open House Scheduled for 4/14 Has Been Canceled** Luxury lakefront living and hassle-free tranquility in this beautiful, updated townhouse on Canandaigua Lake! 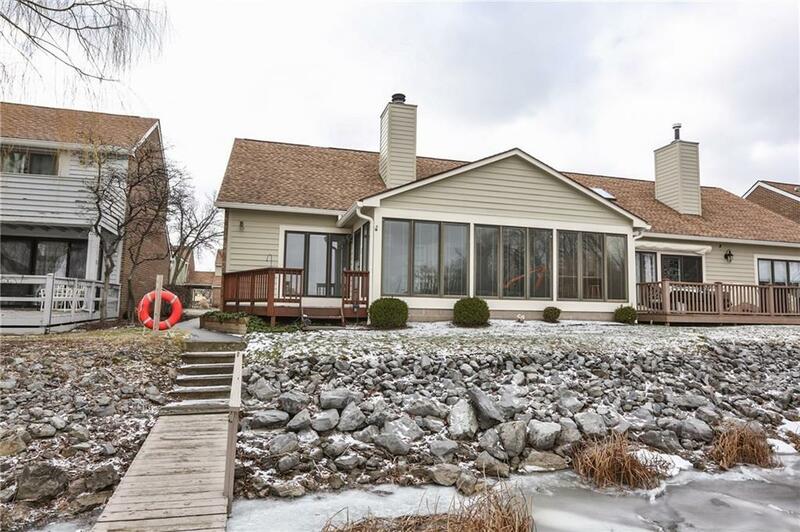 With your own boat dock at your back door, a private beach and stunning lake views, there's no better way to enjoy the Finger Lakes! 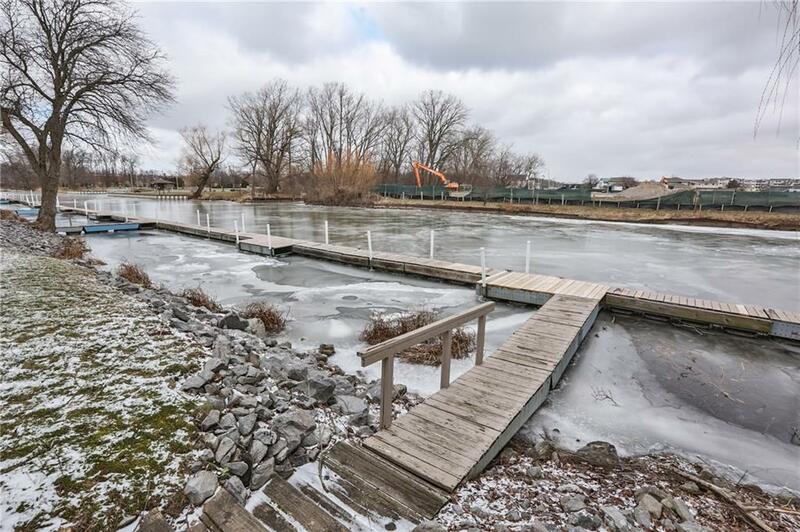 Includes a 1st Floor Master Suite and an association to handle the mowing, plowing, shoveling, landscaping, etc, so you'll have nothing to do but enjoy the lake! Features 2 guest suites for family & friends, a remodeled kitchen, and a cozy, wood-burning fireplace! The spacious Florida room, deck, vaulted ceilings and open loft area all contribute to the warm, open and inviting feel of this luxury lakeside home. 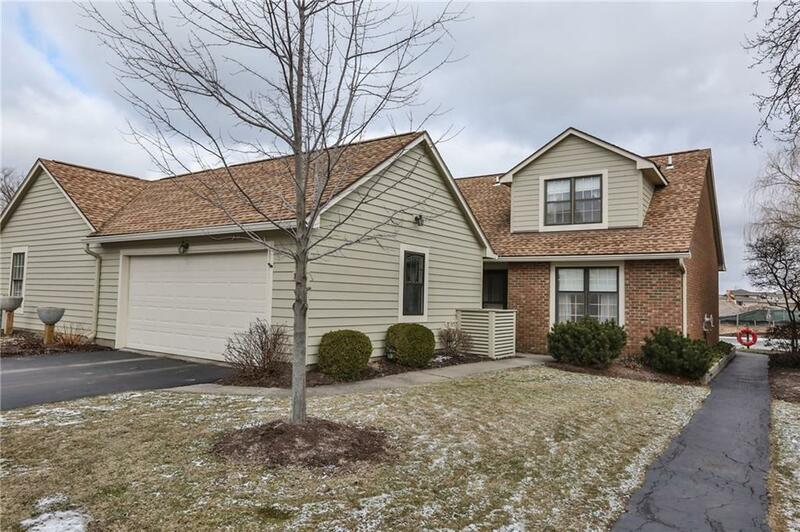 Includes an attached 2-car garage w/storage attic, newer roof and central air. Don't miss out!